*Free trial is for period of 15 days. 50+ separate screens that captivate the punters. Specially designed to attract the punters interest and to provide the necessary information in one screen, at a glance. 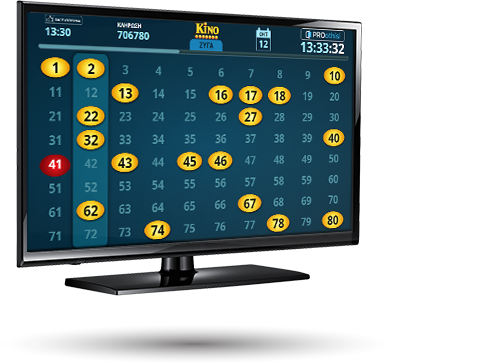 With SaS and the specific algorithms we have developed, KinoPRO generates and displays special alerts tailored to the day-to-day behavior of the game. So we create a unique experience for KINO players, ONLY in OPAP SHOPS and we instantly strengthen their interest in betting! The solution in data transmission in the betting shops is HERE. The new PROothisi platform in combination with the new Master Box, drives the shops one step ahead. We put an end to the complicated connections, the expensive installation costs, the unreliable equipment and the heavy computer programs. * Download the PROothisi tutorial. The best value – price ratio in the market! Only with 0,40€ per day in the basic pack. Who can be compared to you? *Minimum duration of subscription in all packs is one year. 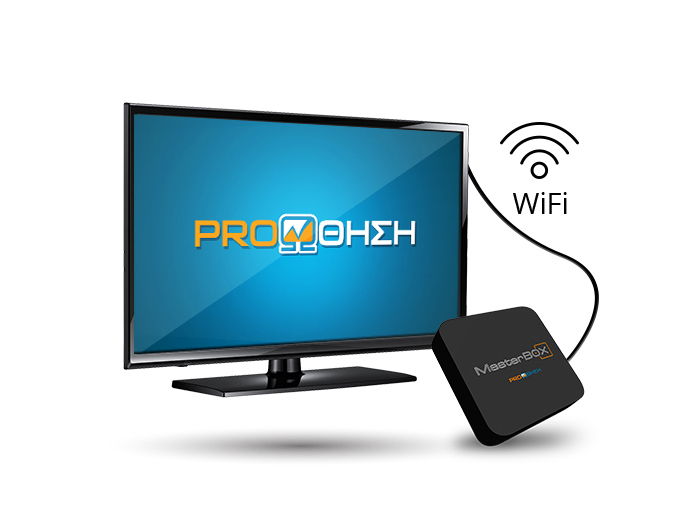 Display NOW all applications on your TV screen without the use of a PC. 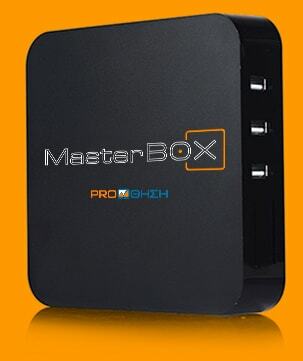 The unique and innovative Master Box, comes to replace the PC, as it is an autonomous display system of targeted information that exists on the internet.